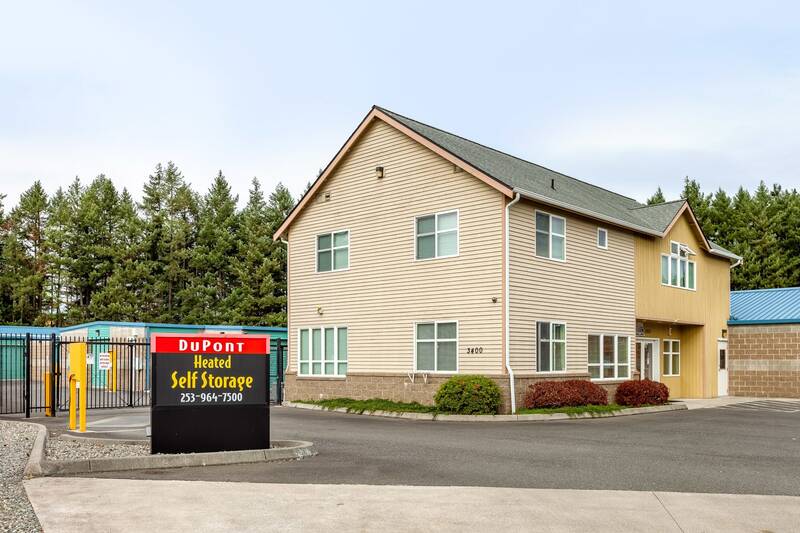 DuPont Heated Self Storage provides quality self storage solutions to DuPont, WA, residents, as well as the surrounding communities of Fort Lewis, Joint Base Lewis-McChord, Steilacoom, Lakewood, Yelm and Lacey. We offer heated residential, commercial and vehicle storage. Our facility is clean and well maintained. For your peace of mind, it is also monitored by an advanced digital surveillance system and all of our units are individually alarmed. DuPont Heated Self Storage is an authorized U-Haul dealer. 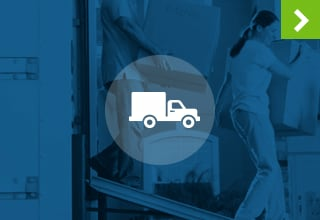 Our friendly and professional staff is happy to help you address all of your moving needs. You tell us how much you have to move and we will find you the right size truck. We also sell packing and moving supplies. 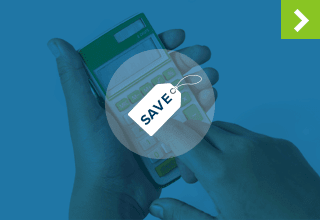 Whether you need boxes, packaging tape or even just advice, we’re here to help. If you are considering self storage in DuPont, then DuPont Heated Self Storage should be your first stop. 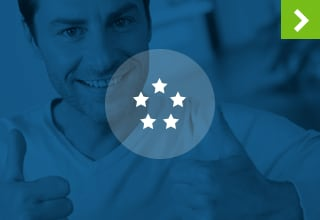 We are a customer-oriented self storage facility. Our self storage solutions have been designed for your comfort and ease of access. Contact us today to see how we can help you get organized. 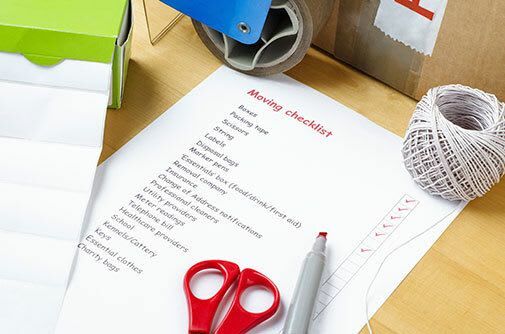 Declutter – It’s simple: More belongings = more clutter. Make an effort to regularly purge your closets and junk drawers. Anything out of place, find a home for it. Organize with Clear Plastic Tubs – Using clear plastic tubs for organizational purposes allows you to see the contents inside, which avoids confusion and saves time when trying to find something specific inside. Don’t Procrastinate – There’s no reason to wait when self storage is as easy and affordable as it is at DuPont Heated Self Storage. Call to reserve a unit today. DuPont Heated Storage is your one stop shop for all things storage and moving related in DuPont, WA. We specialize in residential and commercial storage, but also rent U-Haul moving trucks and sell packing supplies. Our friendly and professional staff is an expert on getting organized. Contact or visit us today to see how our storage solutions can give you the peace of mind you deserve.